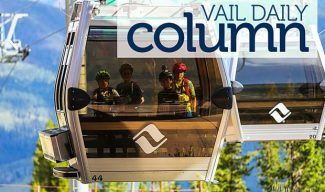 The Vail Symposium finished its summer season of programs with our program in partnership with the Vail Valley Partnership on The State of the Valley, featuring a group of local leaders, on Wednesday, Nov. 7. 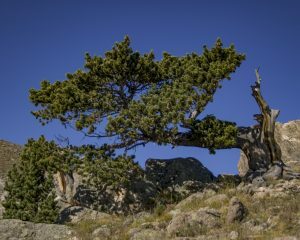 The Vail Symposium Board also recently completed our strategic plan for the next two to three years, and I wanted to provide information to the community on our results and plans. 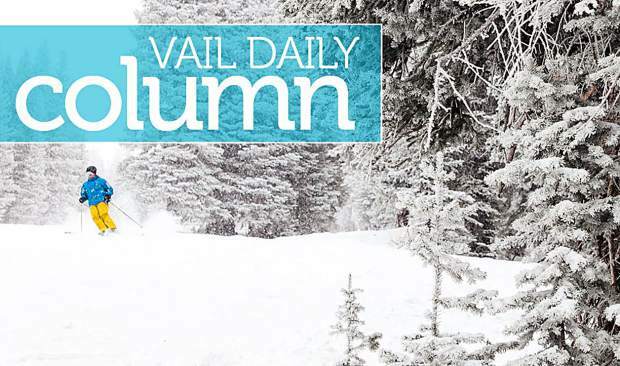 Our audience is you, the readers of the Vail Daily, who are the full-time and part-time residents of the Vail Valley. We have provided 22 programs this season, which is our average for each season’s schedule. Symposium staff and volunteers have worked very hard and smart over the past three years to increase the quality of the programs with better speakers, topic framing, venues and audio-visuals — including simple things like risers for better visibility. More than two years ago we hired Kris Sabel, former executive director of the Vilar Performing Arts Center, to be the symposium’s executive director. Sabel has been a perfect fit for the symposium and provided the leadership to take the symposium to a new level of program performance, staffing and donor confidence. With an improved financial picture, the symposium was able to hire a full-time program manager to work with the strong program committee. Six months ago, we hired Claire Noble, previously at TV8, who brings a strong background of managing events and being intellectually curious to spearhead the effort of further increasing the quality of our programs. The staff is rounded out well with Arzu Bazyildiz, our office and event manager, and Katie Coakley, our marketing manager. I am delighted to brag about the great improvement we have had in attendance and the feedback we have received on our programs. The average attendance per program this season is up more than 70 percent; we have more than doubled our average attendance versus two years ago. 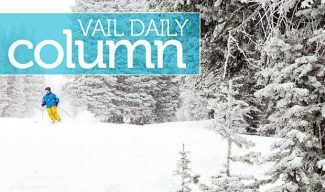 We constantly hear feedback that newcomers to the Vail Symposium are delighted with the quality and variety of the intellectually stimulating programs that the symposium hosts. We also hear from people who remember the symposium in the distant past that they are delighted with the rebound or improvements, depending what the years of comparison are. I was going to list some of my favorite programs over the last two seasons, but the list is too long. The attendance for almost every program was more than 100 people, and our top draw was Ambassador Dennis Ross, interviewed by Greg Dobbs, on Understanding the Mess in the Middle East, which was sold out at 350 attendees. Our Planning Committee and Board unanimously approved our programming strategy that more than half of our programs each season will be our unique offerings of geopolitical, hot topics and special interest programs, such as “Saturday Night Live” Director Don Roy King and our program on the Dead Sea Scrolls. We will continue to include a mix of other unique program series, such as art, consciousness and financial. We will also focus on bringing unique programs and partner with organizations where the symposium can bring value to the breadth and strength of a program. 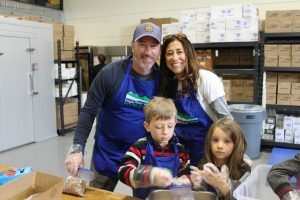 Programs in this area include health and wellness, environmental awareness, unlimited adventure, speaking locally and education. I would like to close by thanking the staff and volunteers for their great efforts in achieving the outstanding results that we have and also to thank our attendees who have not only come but also asked great questions in our now lengthened Q&A time period. I now use the quality of the Q&A part as a selling tool when networking amongst the think tanks in Washington — they love to get out to the “real world” and interact with our attendees. Lastly, I want to thank our donors who have stepped up to the increased needs of the Vail Symposium to make it what it has become and help it get to the next level that the staff, programming committee and board expect to achieve. 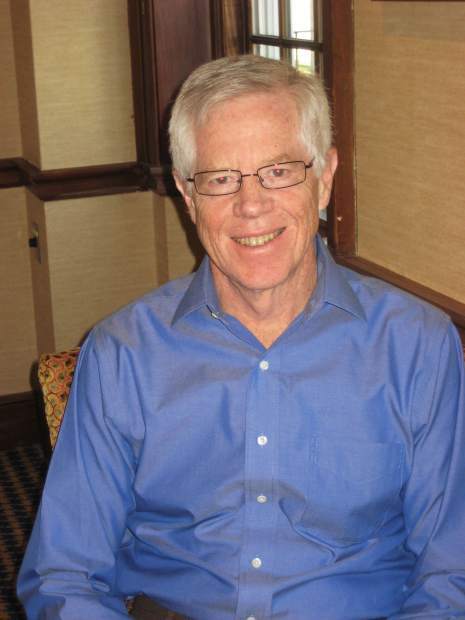 Dale Mosier is board chairman of the Vail Symposium.